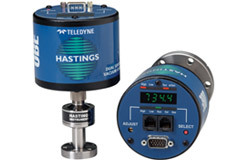 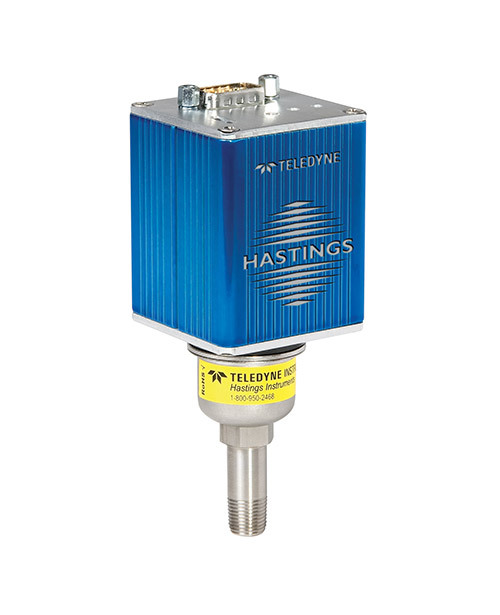 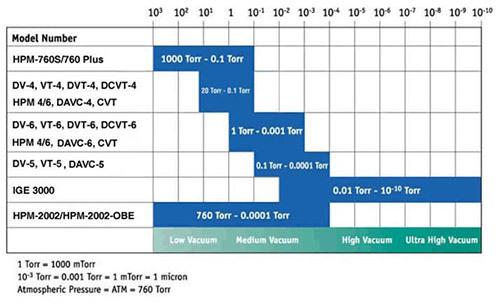 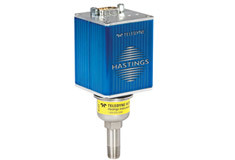 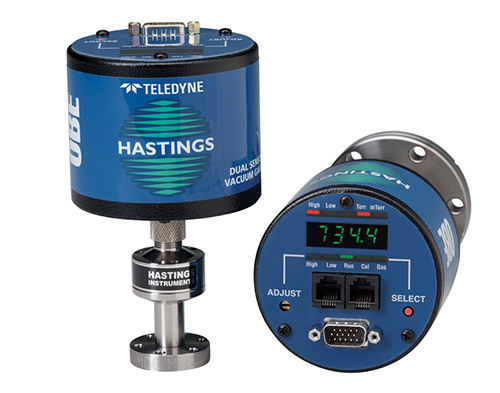 Wide range 0.1 mTorr to 1000 Torr COVERS THE MEASUREMENT RANGE OF 4 OTHER INSTRUMENTS! 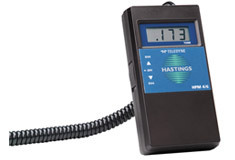 Crystal gauges deliver very accurate "of reading" specification, and are not de-rated for temperature effects. 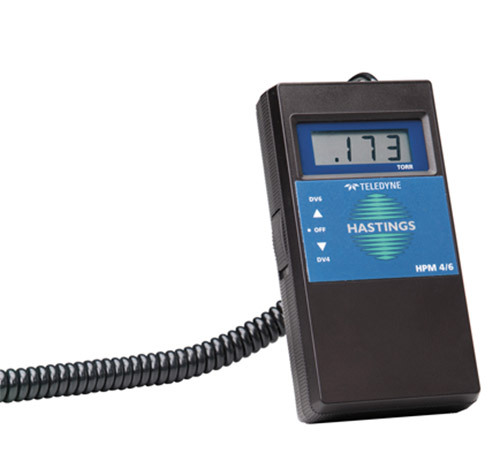 Each gauge and calibrator is thoroughly tested under varying environmental conditions in test chambers. 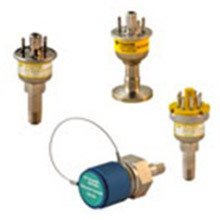 Crystal Engineering’s calibration lab is A2LA accredited and recognized by ILAC. 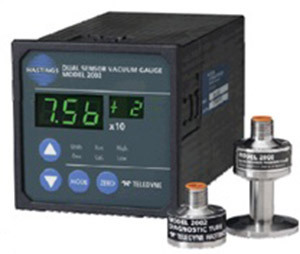 All products are DNV certified for Test and Calibration Equipment for ships, high speed & light craft and DNV's offshore standards.